Additionally, you may receive financial assistance from Walton Animal Guild, if you qualify. Pet owners who currently receive any type of government assistance are eligible for the program: SSI, Social Security, unemployment, PeachCare, WIC, food stamps, etc. Contact (770) 207-1896 or wagwalton@yahoo.com for more details. 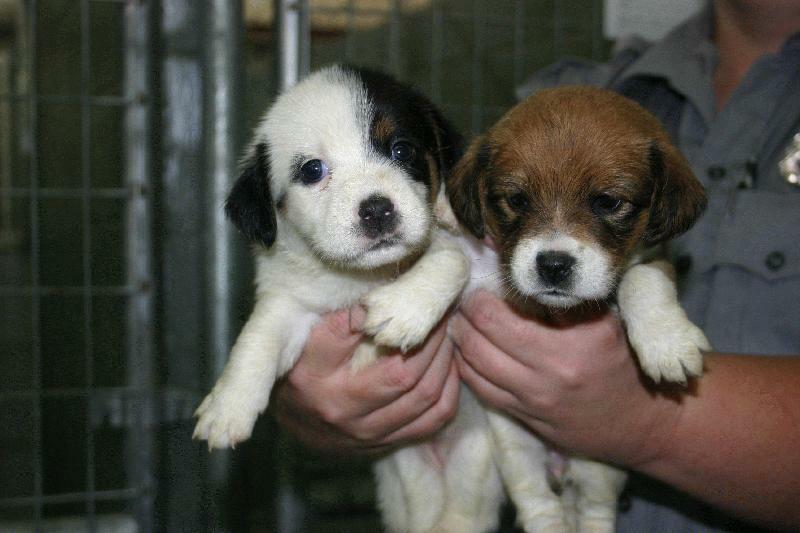 Way too many babies wind up at Animal Control and tragically we can't save them all. PLEASE GET YOUR FEMALE CATS AND DOGS SPAYED!